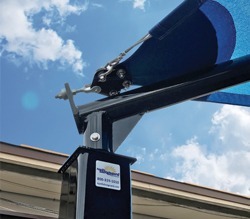 Looking for a way to get more use out of the outdoor spaces at your facility? 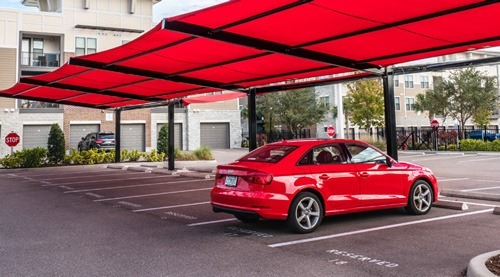 Install one of our attractive and functional shade structures. 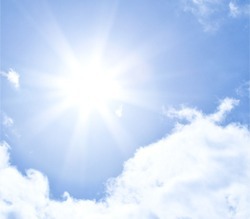 Our sturdy products enhance comfort and safety, block UV rays and drop temperatures underneath by up to 20 degrees. They’re also easy to care for. Our Allied Steel structures are super strong, while our welding, cables and threads employ special technology. 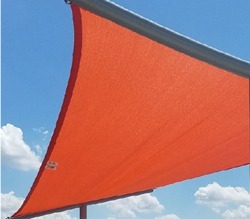 We’re the only shade manufacturer to employ a quick release system so that you can easily remove the fabric covers. No special tools are required. Our structures are built to withstand strong winds and inclement weather. In fact, our fabrics are made with non-aging thread that comes with a lifetime guarantee. It won’t rot due to UV exposure or other environmental causes. 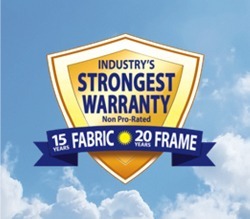 We’re proud to offer an industry-leading warranty—20 years for our steel structures and 15 years for our fabrics.  Apollo Sunguard shade structures are a great solution for playgrounds, outdoor event spaces, pools, athletic venues, parking lots and more.